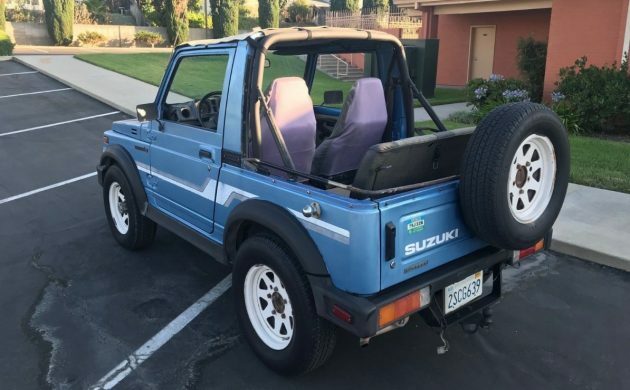 Some collector car reports have listed old-school Japanese 4x4s like the Suzuki Samurai and Isuzu Trooper as ones to watch for future price increases. 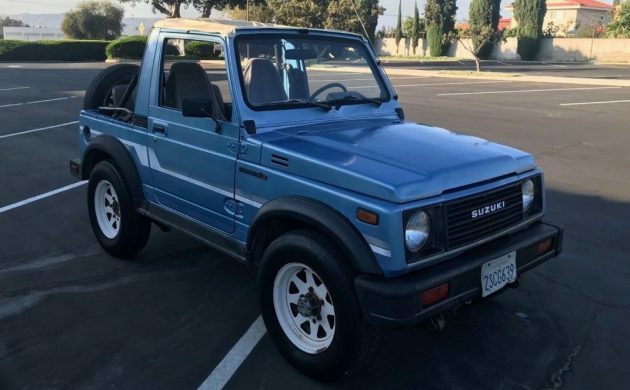 I can say it’s already happening with the Samurai, as these have been fetching good money in clean, driver condition like this 1986 example here on eBay. Heck, even parts-grade Samurais fly off the craigslist pages as trail-hoppers need spares and restoration parts are likely hard to come by. Fortunately, this one is clearly a preservation candidate. When you consider how many of these 4x4s were either destroyed out on the trail or simply faded away due to rust, it’s not surprising to see experts opine that they’re poised for a jump. Further, this is an era of vehicles that’s becoming “cool” again, and one look no further than the Radwood car show that celebrates everything 80s and 90s. The Samurai is equal parts hip and hard-to-find, a perfect combination for nice ones to see a rise in price. 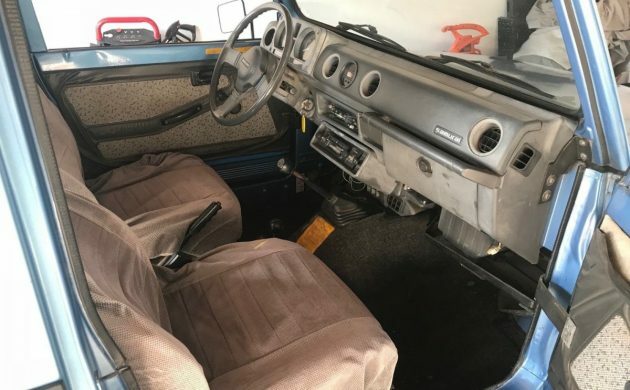 There’s no obvious rust issues with this Samurai, which appears to remain in stock condition with a nicely preserved body and clean interior. Who knows what’s beneath the seat covers, but I’m hoping these were used by an over-protective owner rather than a seller attempting to hide torn cloth. The interior isn’t perfect, with plenty of wear to the dash and glove box door, but it’s still nicer than I’m accustomed to seeing in any vehicle that can double as a trail rig. This is a California Samurai with 50,000 miles and a clean title. 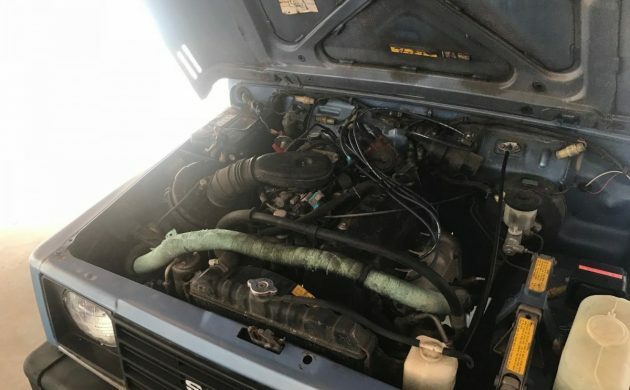 The seller doesn’t mention anything about maintenance history, so we’re left to assume it’s been kept up with. The cosmetics would certainly speak to an ownership history that prized preservation, but more info is needed to justify the likely sale price of something north of $5K. Still, warning signs are pretty easy to spot with a basic truck like this, and there’s nothing that I see which would scare me off from bidding. Popular, fun machines in this part of the world back in the 1980s, but Jeff mentioned the usual concern about Japanese vehicles of this vintage: rust. Do I take it that the Samurai is now a hipster ride? Yesterday’s Youth wants to know! 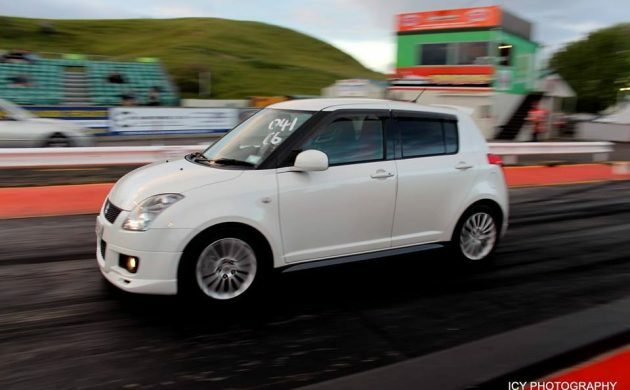 It’s a shame that Suzukis never made it big, stateside, as the brand is popular, globally, and the company builds some fun cars, 4x4s and vans. 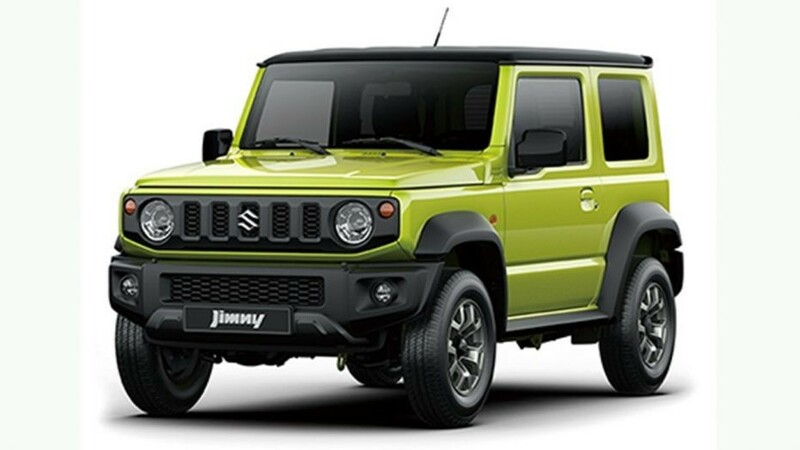 Suzuki shot themselves in the foot in the US by offering an ever less exciting lineup of vehicles sourced from Daewoo/GM Korea. Had they brought over their best from Japan, the story may have played out differently, but that’s a what if for a different day. I loved mine, two. The original Sami and the next gen Tracker. I burned up two engines on the sami. Always kept oil in and changed it. someone help me here. However, I loved my Sami’s. Snow? Go. 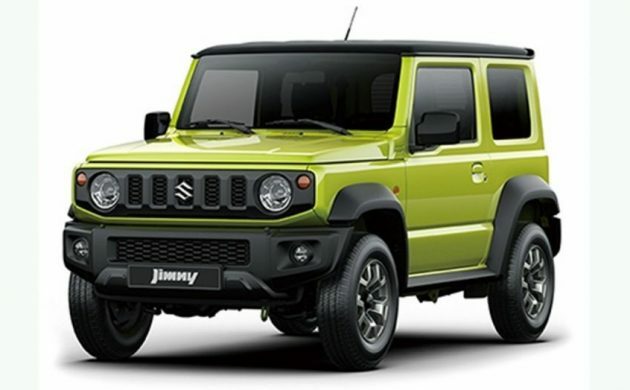 LOVE the Jimny!……..wish they sold it here (US)! Asia gets all the cool models! I worked on a few of these in the day. Our local Chevy dealer had mechanics that would not work on these when branded Geo as they “only worked on American cars” so they sent them to us, an independent foreign car garage. These are a snap to work on, I changed a clutch in one of these in an hour and I had never seen one before. The name Denise McCluggage is familiar to many of you and she wrote about having one of these as her daily driver and this woman opened up sports car racing for women; good friends and raced with Fangio and Moss and she drives one of these? These were never branded a Geo. That was the Sidekick, which was a very different vehicle. Where are these things these days? I was in CA back in ’86/’87…literally EVERY other car was a Samurai. I even test drove one. Stop me if you’ve heard this one,,,,I have a friend that bought one new, forget the year, it was a neat concept, but 1st impression was a tin can with 4 wheels. 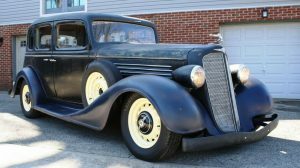 It rattled and shook, and being a 4 speed, 60 mph felt like the world was coming apart. She drove it about a year, and the motor puked. 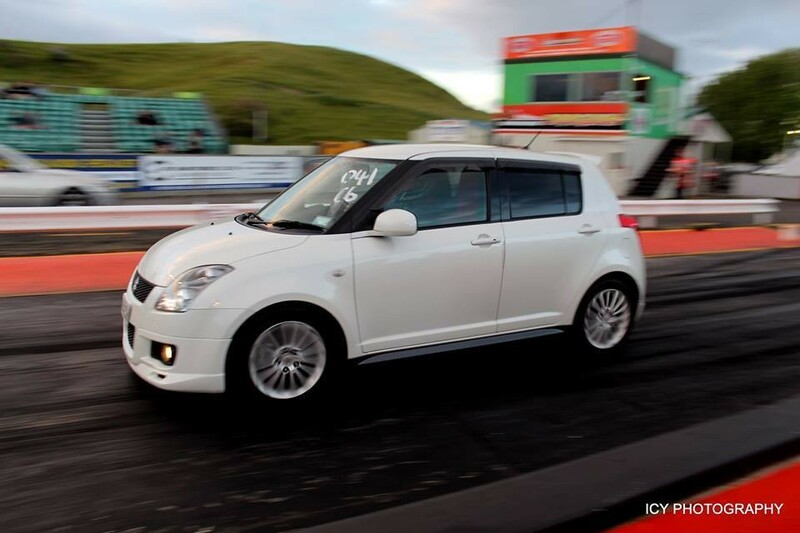 Suzuki fixed it, and about a year after that, the 2nd motor went. After a lengthy stay while the dealer hemmed and hawed, they replaced the 2nd motor, but told her that was it. 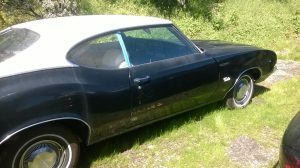 Sure enough, about 2 years later, the 3rd motor went, and by then, it had began to rust terribly,( that’s 4 years old) she parked it behind the garage, and I bet it’s there still. All of the Samurais were 4-cylinder, 5-speed. There was a predecessor to the Samurai called the SJ410. These were 4-speed, with 3 cylinder engines, but otherwise they were essentially identical. I worked as a salesman at a Samurai dealership in Florida when they were all the rage (’86-’88) and I owned one. They were capable of about 75 MPH as long as there wasn’t a headwind. Loud and extremely rough-riding, but we sold them as fast as we could get them. I taught countless customers and potential customers to drive stick shift, as they were not available with an automatic. 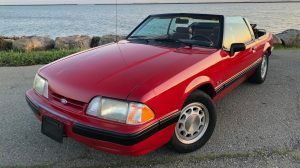 My brother had one very similar, including colour, that he bought new in ’88 as an ’86 model. It was his all weather commuter, and he didn’t encounter a single day where he couldn’t open his business due to weather. It was reliable and stood up well in every way for many years, but it also received excellent care. The faster one of these I ever drove was a super high mile truck that was beat. I don’t know if it had a straight pipe or what but it was fast, or faster than others, I guess. Bought an 87 Samurai in Richmond VA. Pre-ordered it and I think it came on the first car carrier to the dealiership. Green convertible. When it arrived, a blue one was also on the truck. The buyer of the blue one wanted the green one, so I swapped and got the blue one. Kept it for 23 years. Was definitely a roller skate on wheels but it was the best running vehicle I ever had. Only put 62000 miles on it. I towed it to TN, then towed it to CA when I moved there. Never titled it in CA. Just kept it garaged and drove up and down the hills in it. Other than about 5 batteries and one tune up I did myself, along with oil changes and grease, never had a problem. I even had aftermarket AC and it always worked (well, it blew cold, can’t say it really did anything). 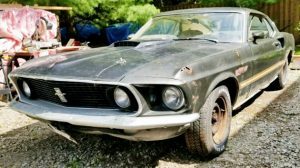 Family decided no one could drive it since it didn’t have airbags so when a friend asked if I would sell it for $3500 in 2010 I just said sure. He dropped a small block V8 in it and put in a lift kit. Absolutely crazy. Does it come with a Kool Moe Dee cassette? I secretly liked these, because in my world these were for women or sissies! I am neither so I just couldn’t bring myself to get one! my first car, almost, i had a hunter green 1980 SJ410 convert here in Germany, 1000 ccm 4 cylinder, 45 hp, top speed 65 mph. But i loved it.